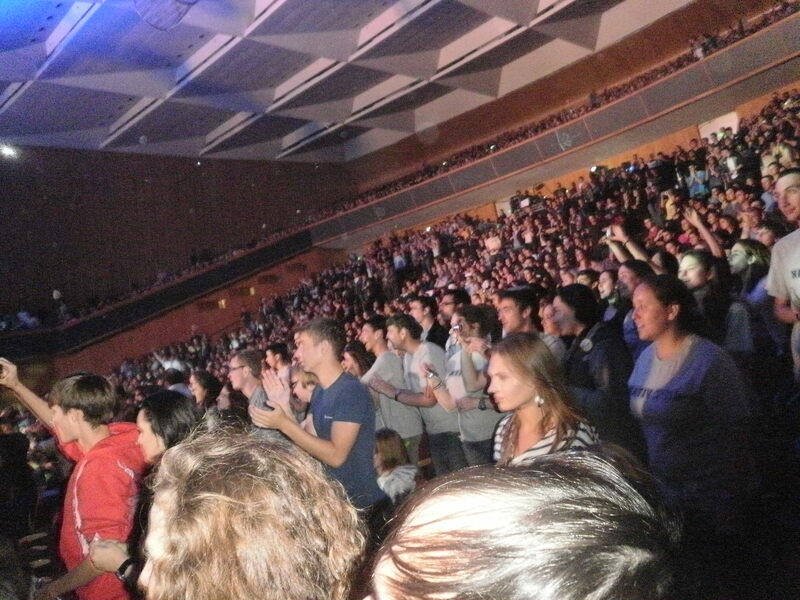 3000 MASA Israel participants packed out Binyanai Ha’uma in Central Jerusalem on October 30 for MASA’s official 2011/12 opening event. The 3-hour ceremonial extravaganza featured dancers, vocalists, the Idan Raichel Project, speeches by important Israeli figures and a glimpse via video into the programs MASA Israel has on offer for participants from around the world. 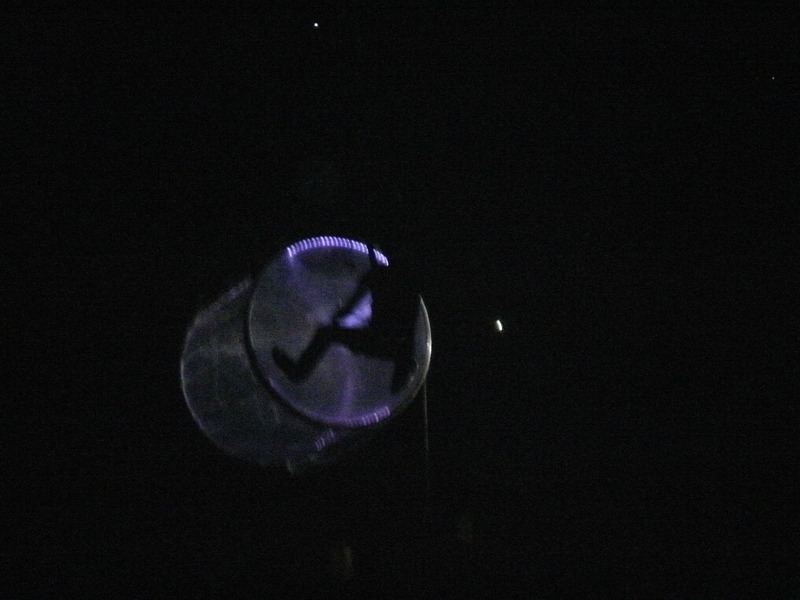 Halfway throughout the night as white and blue balloons (the national colours represented on the Israeli flag) were launched from the roof, a duo of acrobats were melodiously pounding and clutching onto a life-sized drum suspended from the roof. The night kicked off with a live performance of the typical Jewish tune Hava Nagila; a lone violinist centering the stage, later joined by a clarinetist and a drummer. 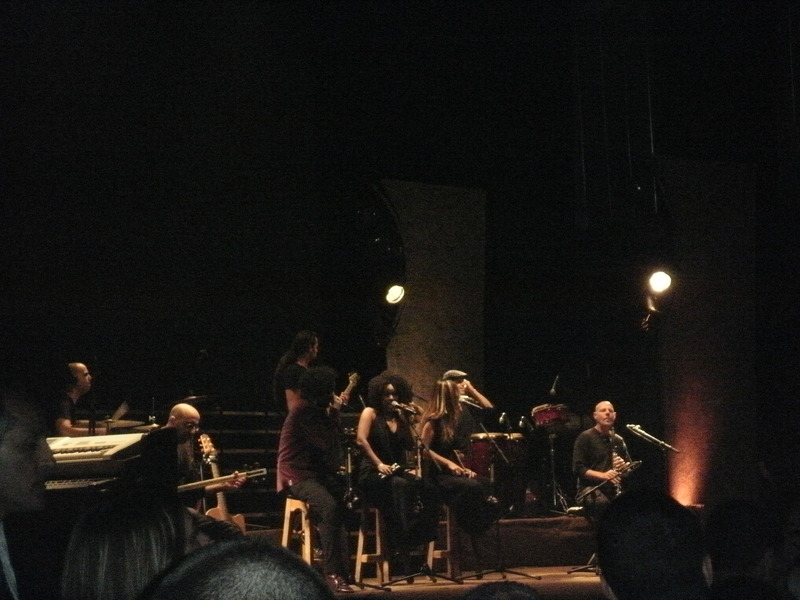 Pianist and vocalist Idan Raichel (an Israeli John Butler) and his collaboration of musicians (too many to name), performed a mixture of Spanish and Israeli music, mixed with a tinge of African beats. 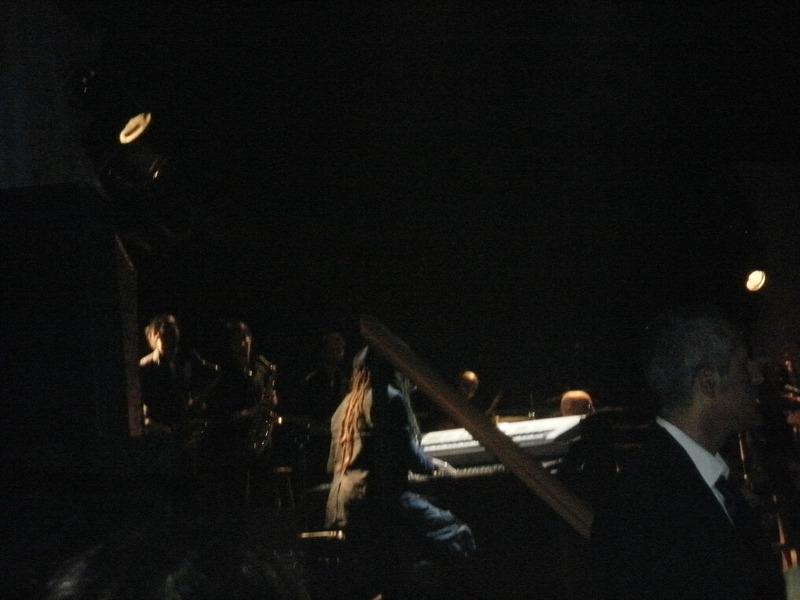 The project shot to fame in 2002. Stand out track for the night from their 2011 release, Travelling Home, was the English lyricised Back To Jerusalem. Sung by Curacao-born Sergio Brahms with Raichel on keyboard, the upbeat track was infused with African & Indian rhythms. Spurts of harmonious female vocals were injected into the song via Cabra Casey and Maya Avraham. Unique instruments were utilised including a sitar and an udu drum (clay pot with strings of beads around the outside). The backdrop was an image of the Kotel with a prayer recited mid song. Despite the fact that the performance was in Hebrew and half the crowd probably didn’t understand the lyrics of the songs, everybody was dancing and moshing to their hearts content, especially the soldiers in the front rows! From time to time, the band allowed a few young soldiers sitting in the front rows of the audience to join them for a dance on stage. 10 lucky MASA participants who entered a competition via MASAs facebook page won the chance to meet Raichel backstage and have their photo taken with him at the conclusion of the event.